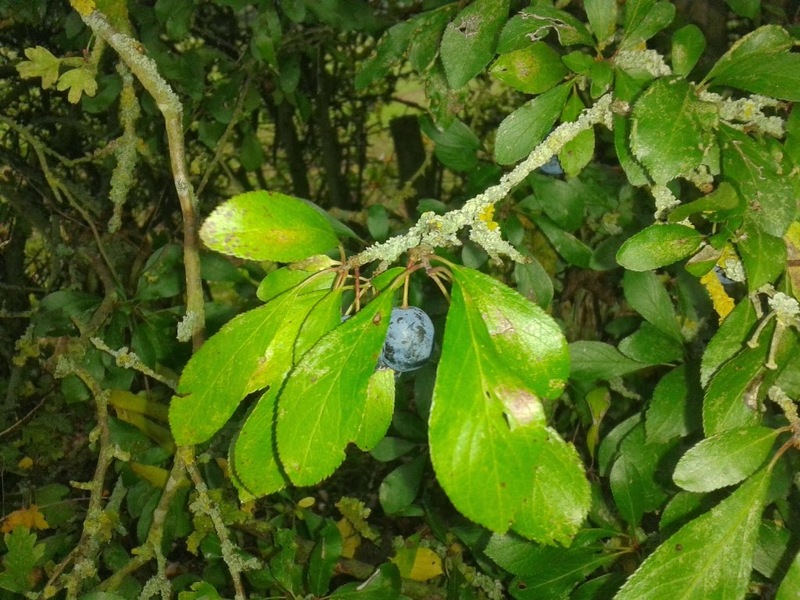 Sloe jelly with spice in like, ginger,cloves,cinnamon. I hadn't thought of a jelly, I guess that makes it easier with the stones as well! 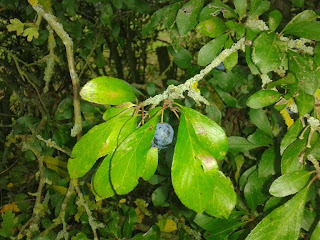 I've never had sloe anything! A quick girl then! They grow on Blackthorn bushes in hedges. We've got loads. 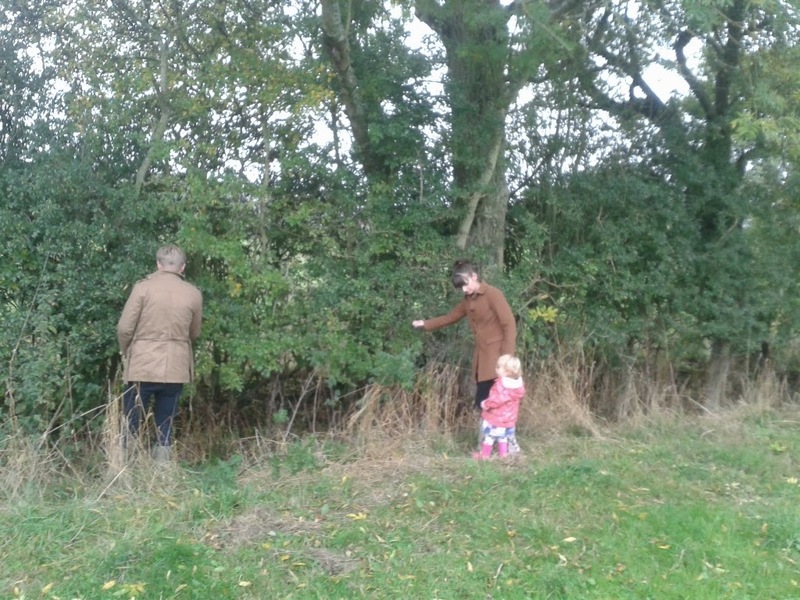 We gave our sloes to the pigs and goats! Don't have them here so I don't know what they taste like. Maybe you could make fruit leather. They might be a bit sharp for that (you can't eat them raw as they dry your mouth out). I've been meaning to try to make a fruit leather some time as it's something I've nver tried. 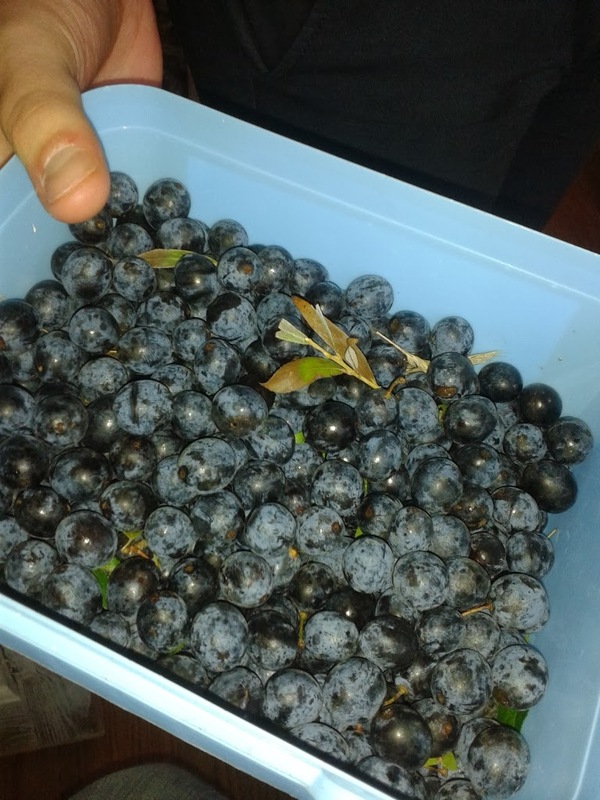 never heard af anybody doing anything with sloes except making liqueurs. Well don't try making jam with them is my advice!